A delicious fruit mango is enjoyed by all aged people. On the other hand, mango skin is discarded. 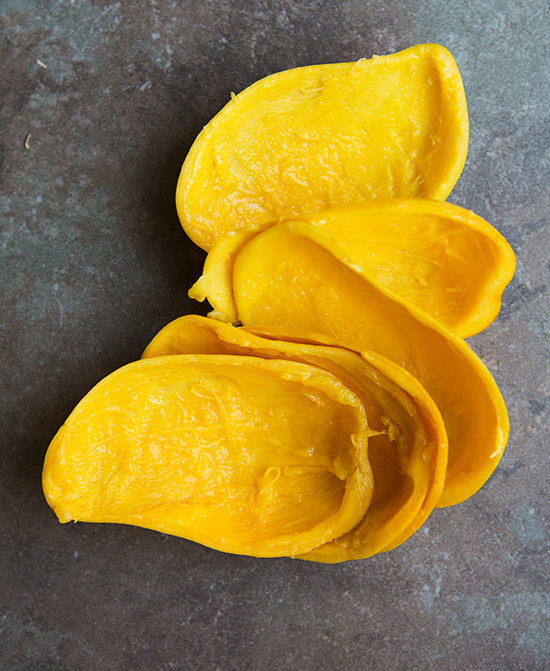 Mango is a tropical drupe with a thin skin and central stone. It has over 1000 varieties across world and also cultivated in over 103 countries. Mangoes have high content of fiber, vitamin C and vitamin A. Mango peels has wide range of nutrients and health benefits which are mostly unknown to the people. Mango peels contain certain chemicals such as ethyl gallate and penta-O-galloyl-glucoside helps to inhibit tumour growth, lower chances of heart diseases and also protects liver health. Peels also contain flavonoids such as mangiferin, protocatechuic, gallic and syringic acids, quercetin and kaempferol which helps to slow down aging and also prevent cancer. 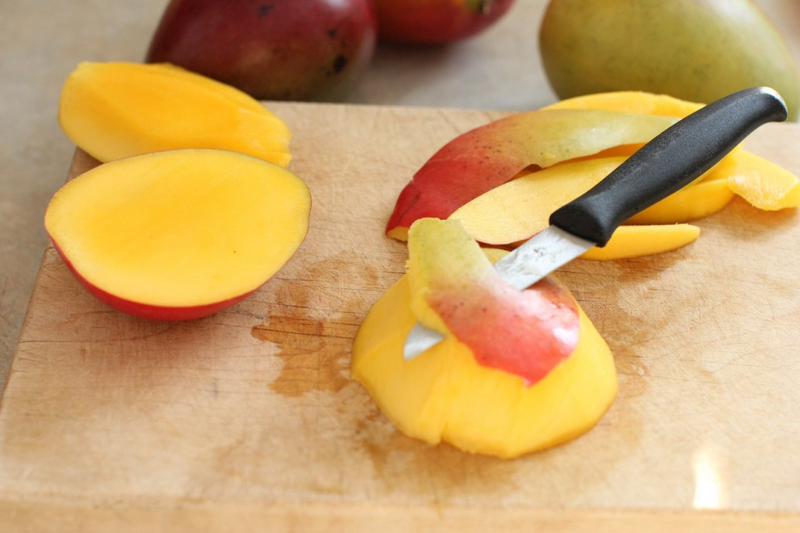 Study shows that mango peels possess polyphenols in comparison to flesh. The chemicals found in mango peels helps to lower the chances of cancer, cataracts, Alzheimer’s disease and Parkinson’s disease. Peel has antioxidants such as norathyriol, mangiferin, quercetin and resveratrol which assist to counteract free radical damage, anti-aging activity and also prevents cancer. Being an antioxidant, Mangiferin eases inflammation and also protects from harmful UV rays of the sun. It also possesses phytonutrients. 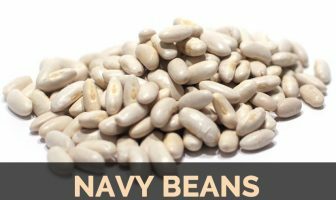 It is also a great source of fiber which assists digestive health and also keeps regular bowel movements. Study shows that Mango peel contains compound which eliminates radicals that could cause various health problems. It is beneficial for human body. Consuming mango with peel is a cure for constipation, dysentery, indigestion and piles. In India, mango peel is boiled with water and used as an aid for stomach mucus membrane inflammation problems. 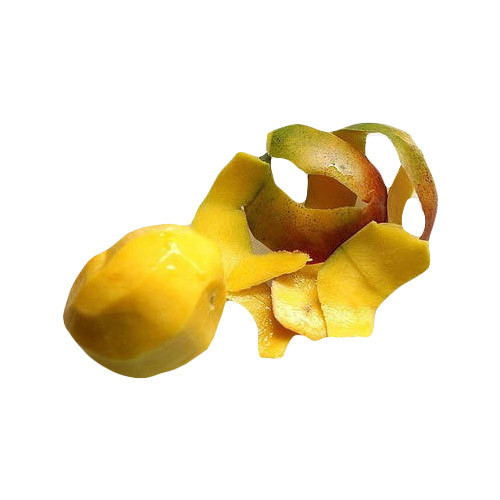 Mango peel has high fiber content so is useful for digestive health. Mango peel has rejuvenated function. It prevents the appearance of wrinkles before time. It could not be eliminated as it is a natural process which occurs when people becomes aged. But it could be delayed with proper treatment. Free radicals, air pollution, stress are the main causes of getting wrinkles on face. 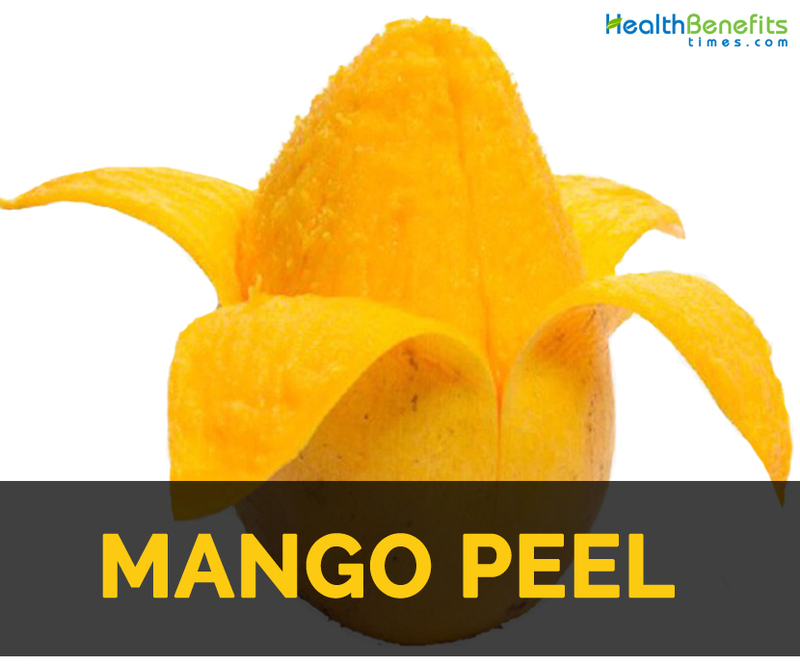 Apply the paste made with mango peel and let it remain for fifteen minutes then wash it with water. Mango peel is used for eliminating acne on face which occurs generally at age of puberty in female or male. Acne is caused due to the genetic factor. The use of mango peel helps to eliminate acne. Good blood circulation is essential for health. Mango peel is able to promote blood circulation in the body. Mango peels has anthelmintic function. For this clean mango peel. Add two glass of water into a pot and boil the peel for twenty minutes. Filter the extract after it has been boiled. Mango peel helps to lower weight naturally. The types of mango such as Nam Dok mango and Irwin mango possess bioactive having high concentration to obstruct the fat cell growth in the body. Excessive bleeding during the time of menstruation causes deficiency of blood in the human body. 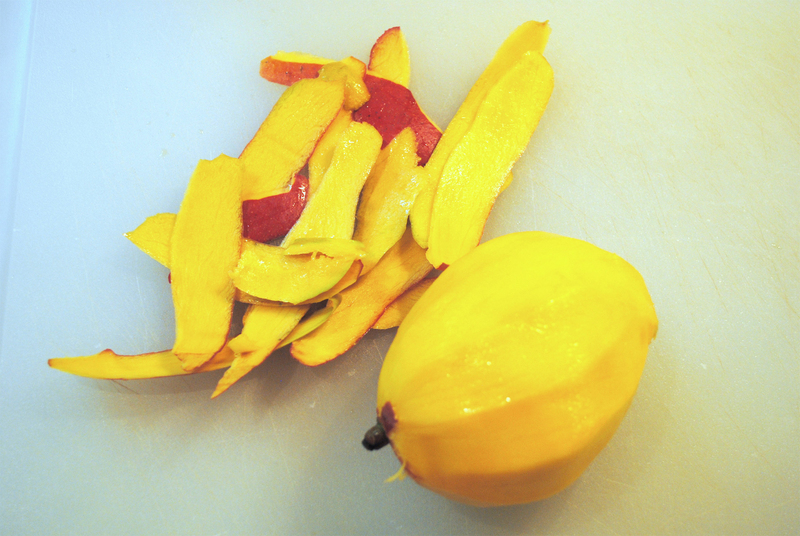 With the use of mango peel, exceeded bleeding could be resolved at the time of menstruation. For this, heat oil to fry mango peel then consume it routinely. People who are allergic to mango should avoid it. Make a smoothie by cutting an unpeeled mango and blend together with ice and other fruits. For making chips, peel mango and chop skin into pieces. Sundry it or oven-bake them. Mango skin could be pickled in brine like cucumber. Use the grated mango skin in salads, other dishes and smoothies. 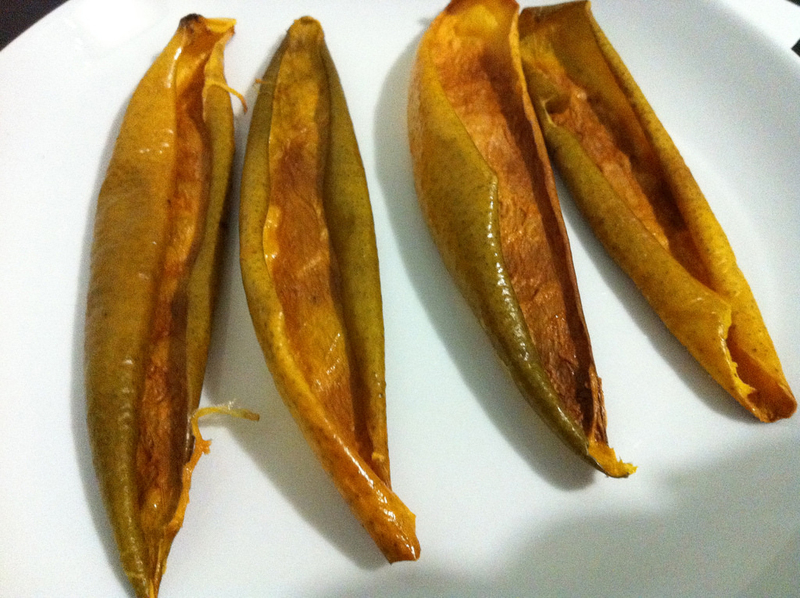 Dry the mango peel and make it like fruit chips.